Hangar Sunset III, originally uploaded by Kelson. 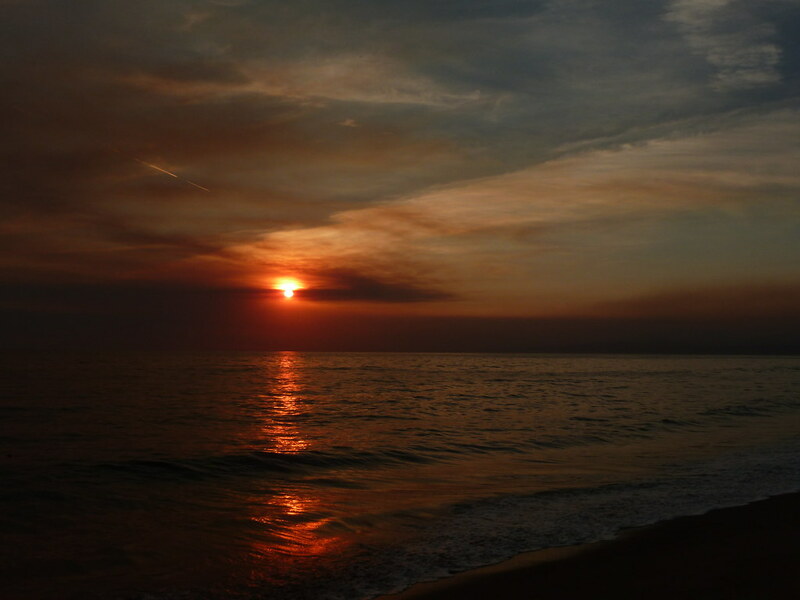 Sunset seen through the smoke of the August 2009 Los Angeles-area wildfires. 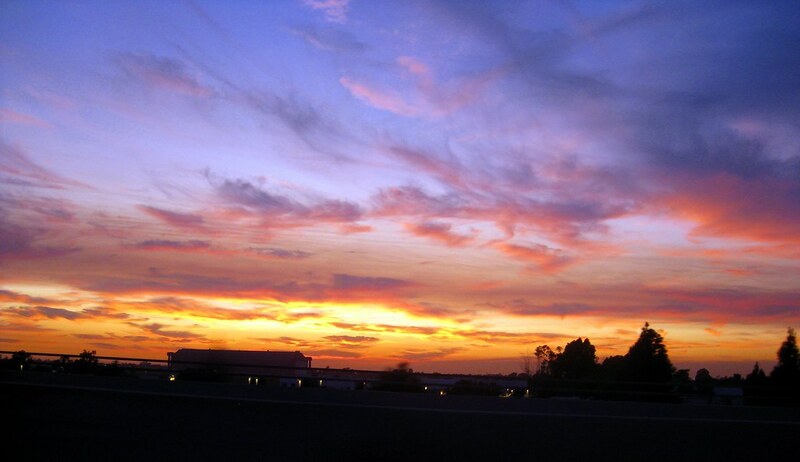 IIRC this was taken from Jamboree Road, between Tustin and Irvine.